Softscape is the live horticultural aspect of landscaping. 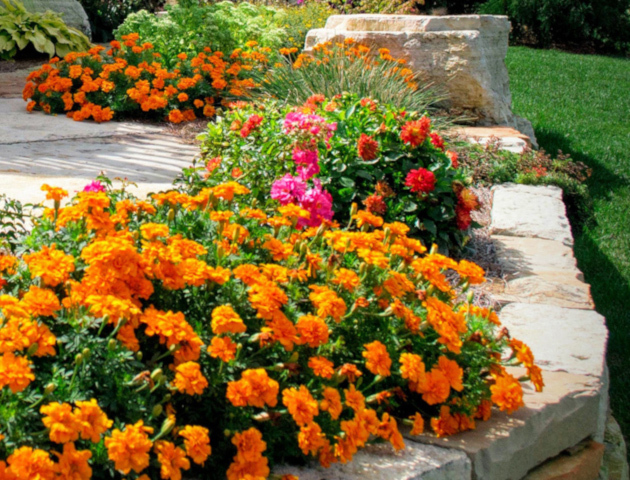 Softscaping includes flowers, plants, shrubs, trees, flower beds, hedges, as well as other components such as installing and supplying crushed rock, river rock, boulders, and bark mulch. And Softscape elements change over time, as they mature. The ideal landscape is a balance of both hardscape and softscape. So when the hardscaping is complete, it’s time to add the living part of the landscape, which is the softscape. 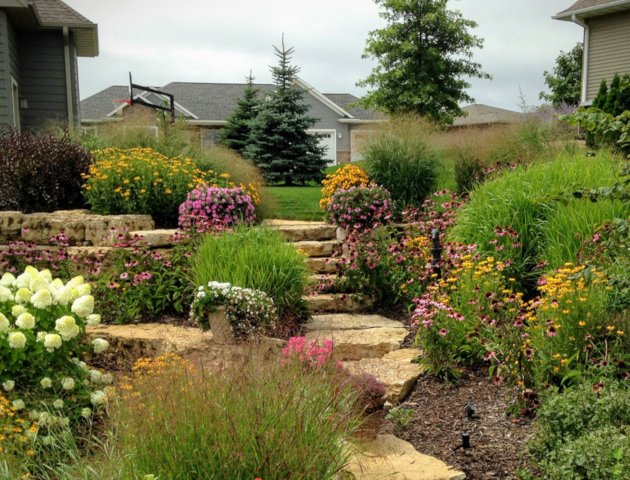 From planting trees and shrubs, installing mulch or decorative stone or simply installing sod to design a full season backyard, allow Lynx Landscaping’s premium landscape contracting company help make your dreams a reality. Lynx Landscaping will help you select the right plants to create the desired visual effect and keep your maintenance cost in time and money at a range you can afford. We offer new plants, transplanting of existing plants, and removal of any unwanted plants. We can build out anything from perennial and stone gardens, to bamboo and rock gardens, including a variety of trees, shrubs, perennial and annual flowers, as well as numerous hedges, ground covers, and erosion controls. So from beautiful cedars to front yard entry planters, we can provide you with beautiful, cost effective ways to add some beauty to your home, front yard or back. At Lynx Landscaping, we’ll help you select the right shrubs or plants. © ©2018 Lynx Landscaping Ltd. All Rights Reserved.